We are experts at the two main methods of allergy testing in Gainesville, Florida. These include the testing of the skin (prick or intradermal) and testing of the blood. Both skin and blood tests are very good, but we usually recommend skin testing since we think it is more accurate than blood testing. Allergy testing will identify specific substances to which an individual patient will react. 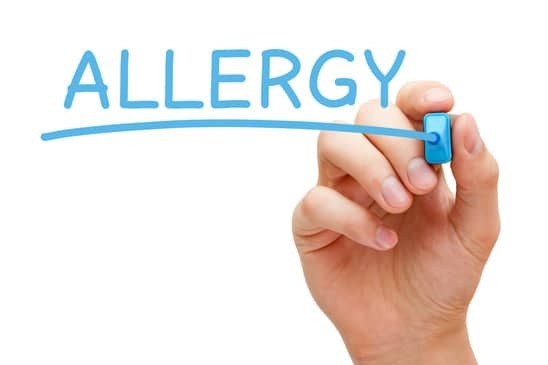 Allergy tests are done to determine what the individual is allergic to before starting allergy drops (sublingual immunotherapy, also called SLIT) or allergy shots. However, it is also possible for patients to have allergy tests to learn which substances to avoid. Whether you have seasonal (part of the year) or perennial (all year) allergies our goal is to develop a treatment plan for you! The skin is then pricked so the allergen goes under the skin’s surface. Several allergens can be tested at the same time. The health care provider then watches for a reaction at the site. This test is more likely to be used to find out if you are allergic to bee venom or penicillin. Or it may be used if the skin prick test was negative and the provider still thinks that you are allergic to the allergen. Our experienced physicians have specialized training and expertise in managing patients with a wide variety of conditions. When you see our physicians, they will help you identify causes and triggers. They can then develop a treatment plan specifically for your individual needs which could include lifestyle changes, medication and/or immunotherapy (allergy shots or drops). The goal is for you to lead a life that is normal and as symptom-free as possible. To schedule your first appointment, call our office or fill out a form online today.